Speak with Brenan Greene today to understand where your website might need improvement for SEO, Design, Inbound Marketing & More. There is a reason why Brenan Greene is the go-to resource for Web & SEO in beautiful El Dorado Hills. Brenan Greene is a creative website designer, SEO veteran, and founder of Front Street Media, located in the El Dorado Hills Business Parks. 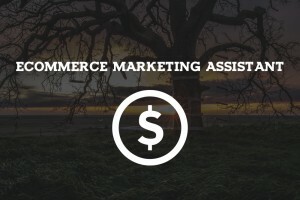 Along with having a passion for general web design, creative marketing, and web development, Brenan also specializes in eCommerce marketing, national campaigns and conversion rate optimization (CRO). With SEO experience since 2005, Brenan gears many marketing campaigns around stunning inbound marketing strategies, content development, growth hacking techniques and superior white-hat link-building. With a wide variety of marketing funnel techniques, Brenan has created many styles of marketing campaigns over the years. Located in El Dorado Hills, Brenan runs his full-time web design and web development company Front Street Media. 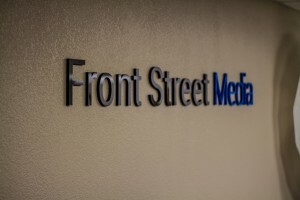 Front Street Media creates unique and strategic website designs geared for business growth and tailored to content marketing, link-building, and phenomenal architecture. When it comes to WordPress and Magento websites, we provide some stunning designs. 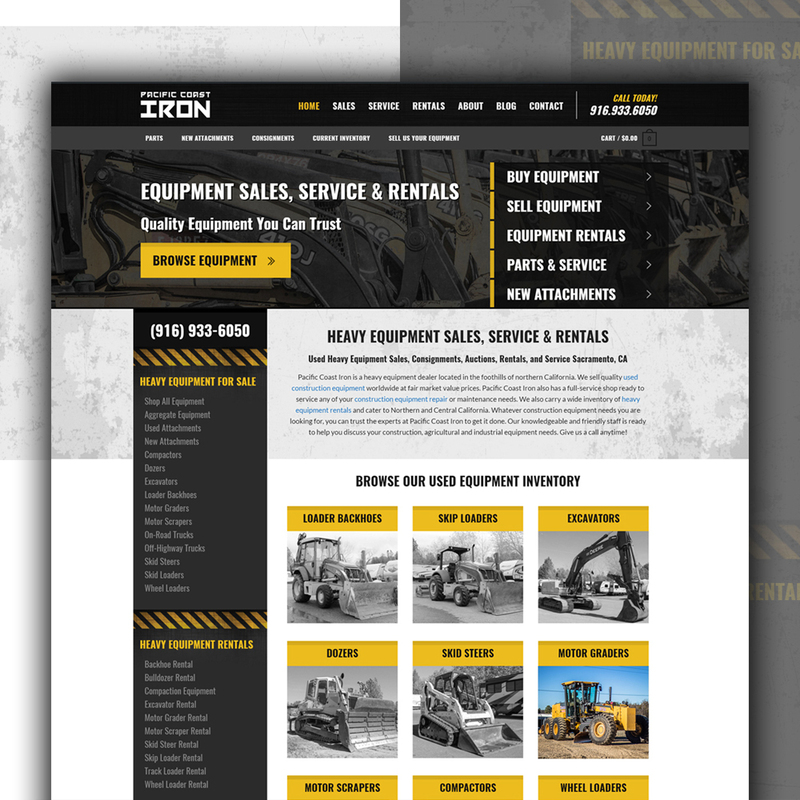 Take a look through our recent website design, branding, and creative graphic projects for clients here in the El Dorado Hills area. 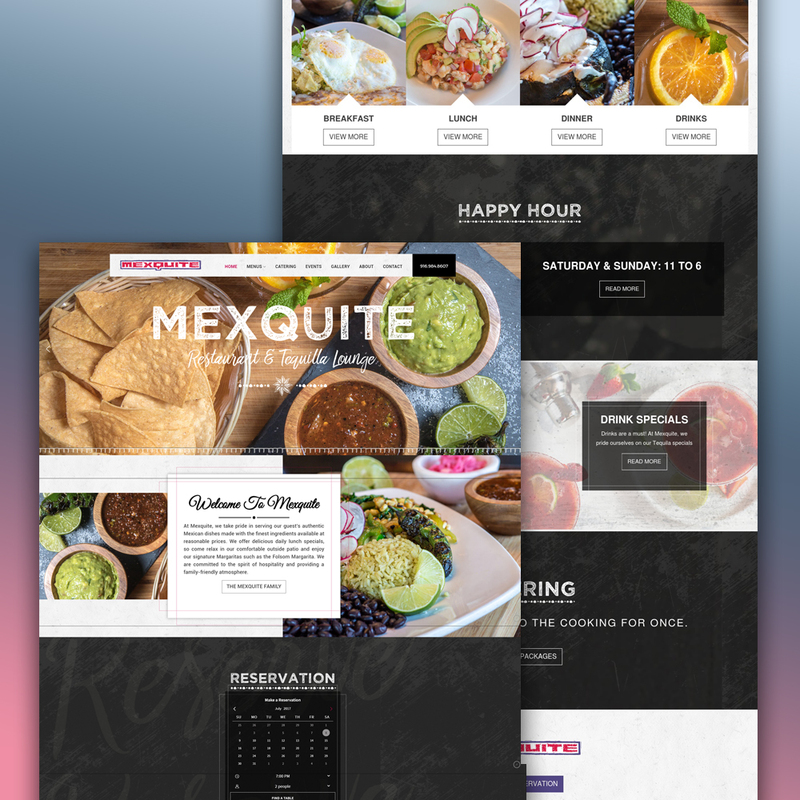 From El Dorado Hills to a nationwide level, Brenan Greene & Front Street Media have created some mind-blowing graphic and web design projects. From NFL players to UFC fighters and local mom & pop shops, we have completed hundreds of website and graphic projects. You know you need to position your business at the top of the search engines to compete in today’s online climate. This is what we do. Our web design and content marketing team will not only build and design you a stunning website, we will also lay the proper Search Engine Optimization foundation that every website needs. The number one comment and problem we hear is that many other companies or people are claiming to be experts but fail to deliver rankings. You want a website that functions well in the search engines and you don’t want to pay for a full local campaign, we understand that. That is why Brenan Greene builds, designs and develops websites that are geared for the search engines and to increase your rankings. All without paying for a full marketing campaign. We have in-house content writers that will create your content and then implement that content in a manner in which the search engines love. Once we finalize your design, content and marketing strategy, we will push your website to the search engines and a wide variety of social media platforms which increase your brand signals and brand awareness. Everything from website design technologies to inbound marketing, content strategy, and SEO. Brenan Greene has years of experience in creating stunning Link-Building campaigns along with strategies that are proven to convert. We talk about a wide variety of marketing services including tailored online marketing campaigns, stunning graphic design/ print marketing, online business development, brand reputation awareness and much more. 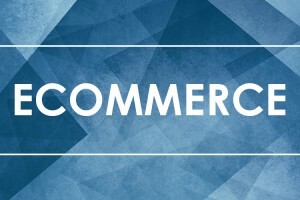 When it comes to websites and eCommerce website design marketing strategy, no one does it better. Our team has a client-focused approach when it comes to your mission, vision, and goals. After the initial overview and concept planning, we tailor an entire design, overview, and marketing strategy from scratch. Each one of our team members specializes in an area of web, design, content development and strategy. If you are looking for an expert content writer to generate relevant marketing material and growth through inbound marketing, I can help. My content writer is based on a per word count basis and we can cover just about any topic you can think of. Creating a content development strategy can be tough. With Brenan Greene, it doesn’t have to be. My tailored content strategy campaigns will grow your business through Inbound Marketing, Proper White-Hat guest posting services and more. If you are looking for an expert in Inbound Marketing strategy, I am your guy. I have designed and developed hundreds of Inbound Marketing campaigns and strategies that combine the growth hacking and content marketing. With an experience that dates back to 2005, I have developed many different styles of SEO campaigns. Put your faith in me and let’s focus on your SEO, Link-Building, CRO, CTA’s and CTR’s. From custom brand identity projects and brand exposure marketing strategies, I have designed some stunning pieces of work. 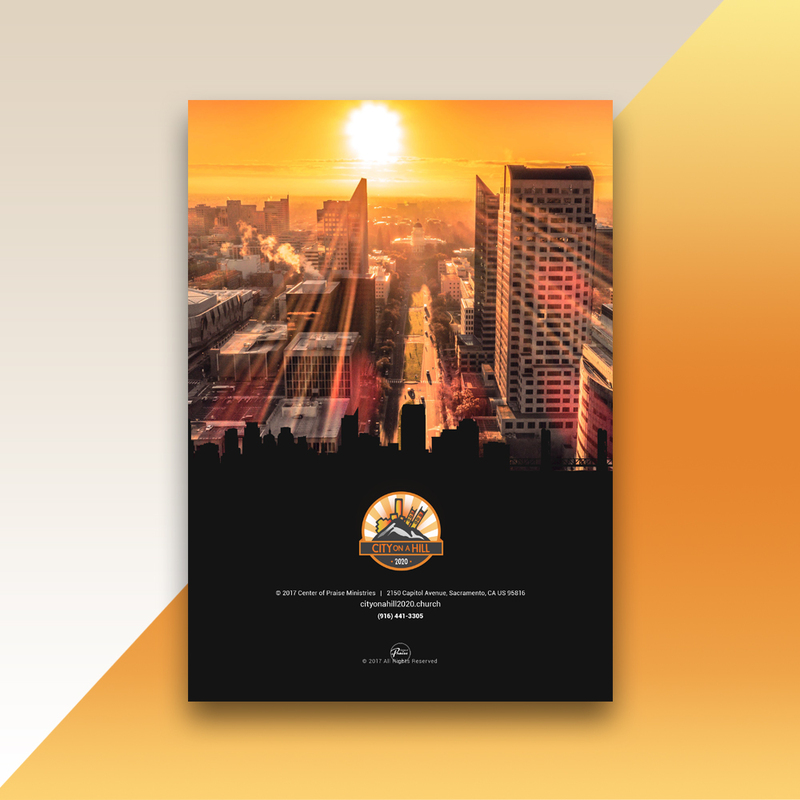 Feel free to browse through my design portfolio for a better look into my style. From massive eCommerce website design projects to local mom and pop shops, I will design, develop and create a strategy for your entire online presence from start to finish on a brand level. If you are looking to learn the basic ideas or even the advanced techniques of inbound marketing and content for your SEO efforts, you are in the right place. I have helped hundreds of small to medium-sized businesses increase their rankings by over 500%. Stick with me in your on-going process to dominate your local search results with a stunning content strategy and a premium inbound marketing concept. Let me help you understand the core concepts of inbound marketing. I will give you everything you need to know, for absolutely no cost at all. If down the road, you want me to write content, develop a growth hacking strategy or simply map out a plan of action, then we can talk. First, let’s establish your online goals and what you are looking to achieve with Inbound Marketing, Content and SEO. 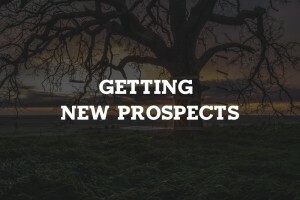 Your business will not be successful without a proper inbound marketing strategy first! If you have any question about me or the services my company offers, reach out. Even if you have some general questions about writing compelling content, inbound marketing strategy ideas or places to look for high-quality links, I am more than happy to just talk. If you are looking to contact me, I am always around. Feel free to Tweet me, Facebook me, Google+, find me LinkedIn, or hit us up on Instagram. Connect with me today and let’s make a better future for business growth tomorrow.